I’m an electronic engineer who likes music. I deal with assistance and design of effects, amplifiers and pickups for electric instruments focusing my attention on guitars and bass guitars. Passion for electronics was born since I was very young. I always tried to understand how electronics stuff work and screwdriver was always my companion. This curiosity lead me to to study Electronics and Telecommunication at the high schools and Electronic Engineering – Analog and Power Design at the Polytechnic of Turin. Passion for music instead was born during my third year of the high schools when I bought my first guitar. 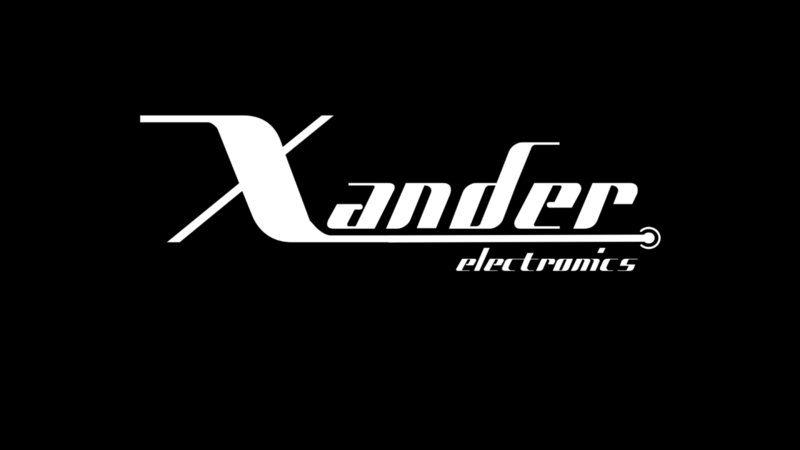 The next year I decided to use my electronic knowledges in the music matter and the Xander Electronics project started in the late 2006. On the way the support that some people gave me believing in my successes and failures. Beneath these people I would like to say thanks Andrea Capurso, friend and luthier. He has a lab called CapursoGuitars. Thanks to Andrea I entered the music and musicians world learning a lot of things listening to their requests and needs. In his lab I saw a lot of issues learning how to and what to modify in order to match the musicians’ needs. In 2014 we decided to give strength to our coop starting a project together called Deer Vintage Pickups who deals with the development of hand made pickups for his awesome instruments. All my products, projects and experiments are made with very high quality components and though to be unique. I always try to match the musician’s needs that can decide how to customize his sound in order to reach an unique sound. Every request is very well welcome and better if strange since experimentation and innovation are very fundamental in this field! Follow me on socials networks and comment my projects!